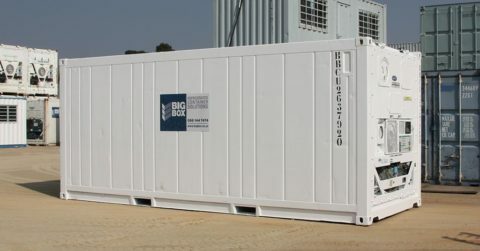 We’re a leading supplier of high-quality refrigerated containers, for sale across South Africa and sub-Saharan Africa. 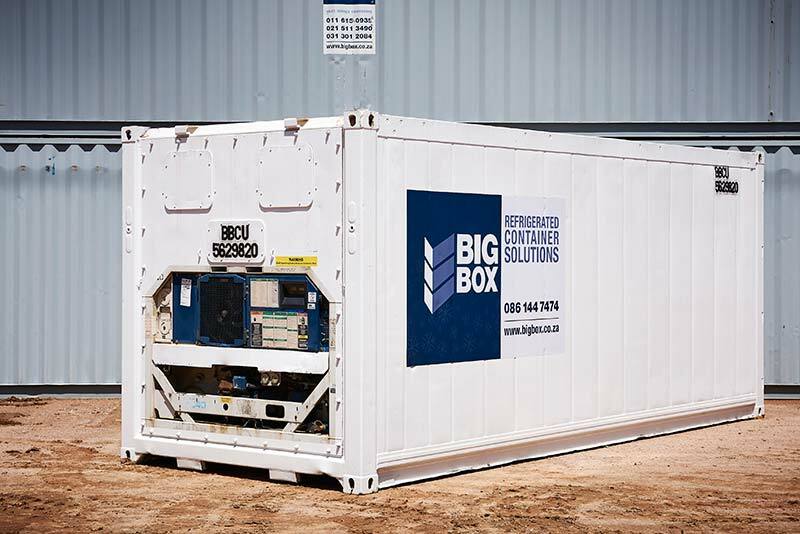 Big Box refrigerated containers are the perfect option for storing temperature-sensitive goods. 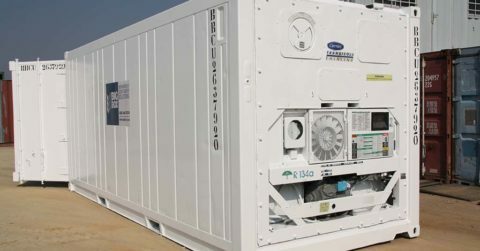 Also called a reefer, each refrigerated container is designed to keep goods frozen or chilled at the perfect, even temperature. A single unit can also be partitioned to provide space for both frozen and chilled products. 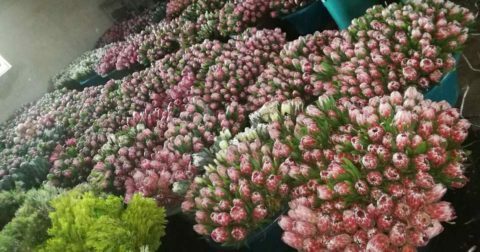 The containers are durable, lockable and ideal for outdoor use. Buying a refrigerated container means you can add cold storage space to your premises immediately, without the costs or delays associated with constructing a fixed cold storage facility. 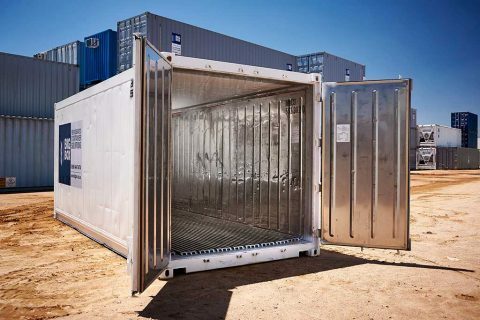 A refrigerated container is also easy to move from one location to another – and if you need more cold storage space, you can just add another container. Need just temporary cold storage? 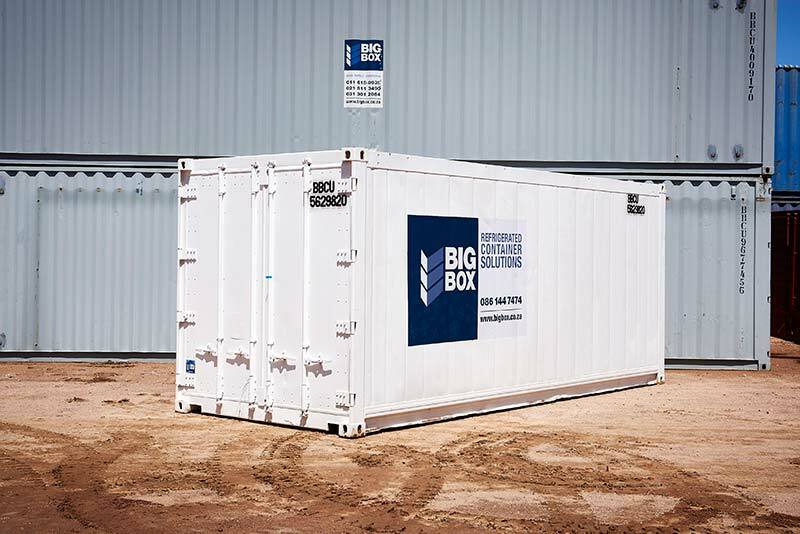 In that case, you can rent a refrigerated container for the required duration. on-farm cold storage, including seasonal harvest storage. We offer 6-metre and 12-metre refrigerated containers. 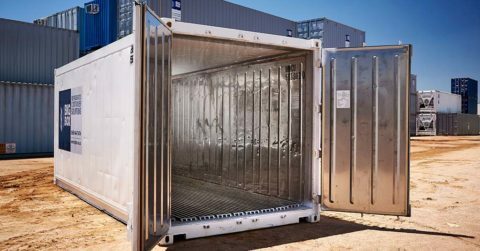 They support cold storage temperatures ranging from -20° C to 10° C.
Each refrigerated container is lined with stainless steel to provide superior strength, security and durability. 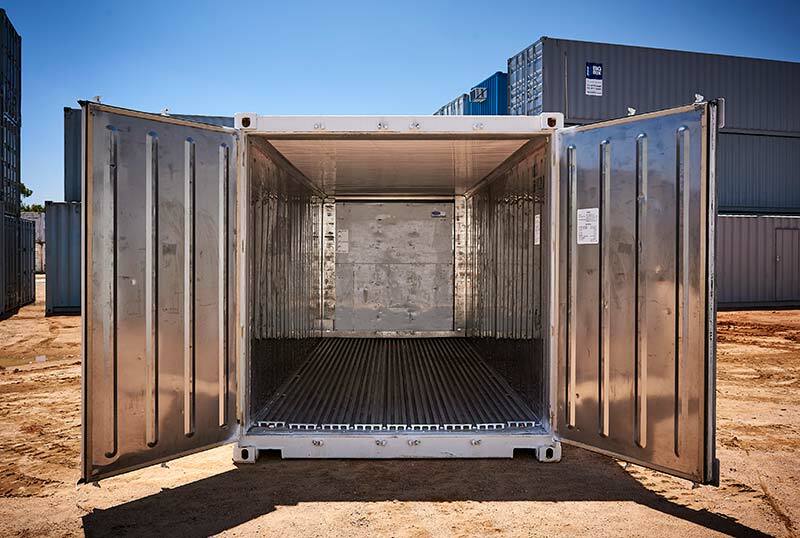 All containers also feature aluminium flooring, ensuring easy cleaning and even distribution of cold air.